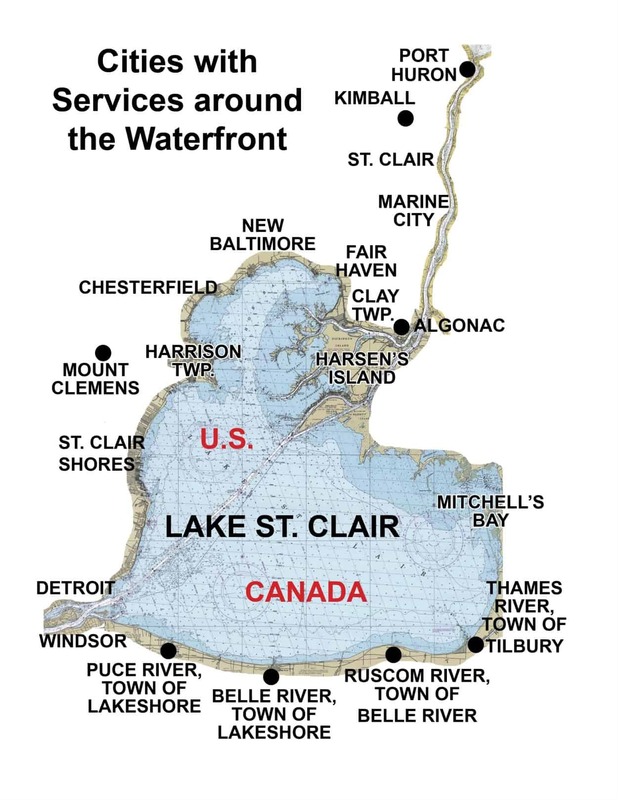 Mr. Muskie Charters – Located on Lake St. Clair in St. Clair Shores, Michigan, just northeast of Detroit. We are the premier fishing charter service on the top Bass fishing lake in the country as well as the best Muskie Lake in the world! Mr. Muskie Charters is run by Kevin Backus, grandson of National Fresh Water Fishing Hall of Fame Inductee Homer LeBlanc. Fish on our top rated boats for the ultimate fresh water fishing experience! Charter Fishing on the Detroit & St. Clair Rivers & Lake St. Clair from April - November. Join us on the Detroit River for Spring Walleye Charters in April & May or on Lake St. Clair for Smallmouth Bass, Muskie, or a combo trip from May - November. We offer Fall Sturgeon and Perch fishing charters, September & October. For those that don’t fish Mr. Muskie Charters also offers Sunset Cruises along Lake St. Clair and the Detroit Riverfront.